I was planning on showing more photos taken in the White Mountains at around sunrise but the strange weather happening right now made me interrupt the mountain serie - it will continue tomorrow. 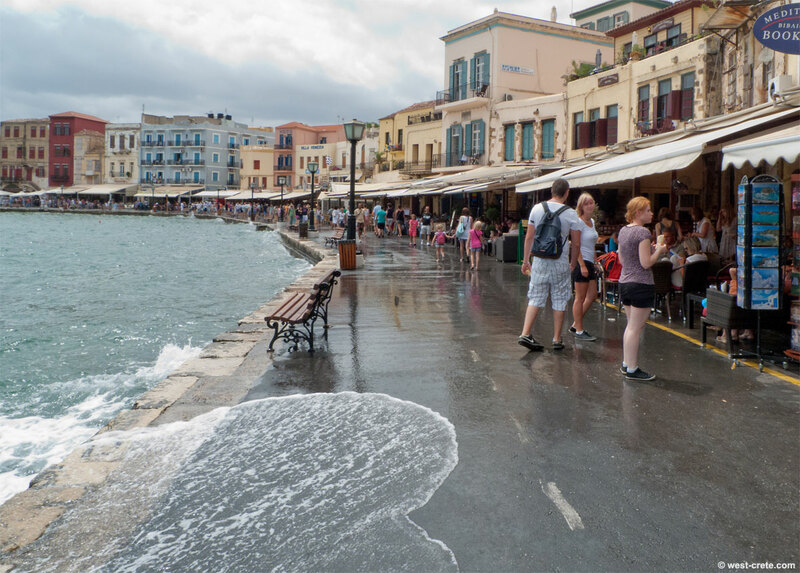 Today, wind, dark clouds (and spots of rain in some areas) drove visitors away from the beaches and to town, only to get their feet drenched by sea water lapping onto the harbour promenade. Very unusual weather for August where the appearance of clouds in the sky can almost be considered a 'weather event'.